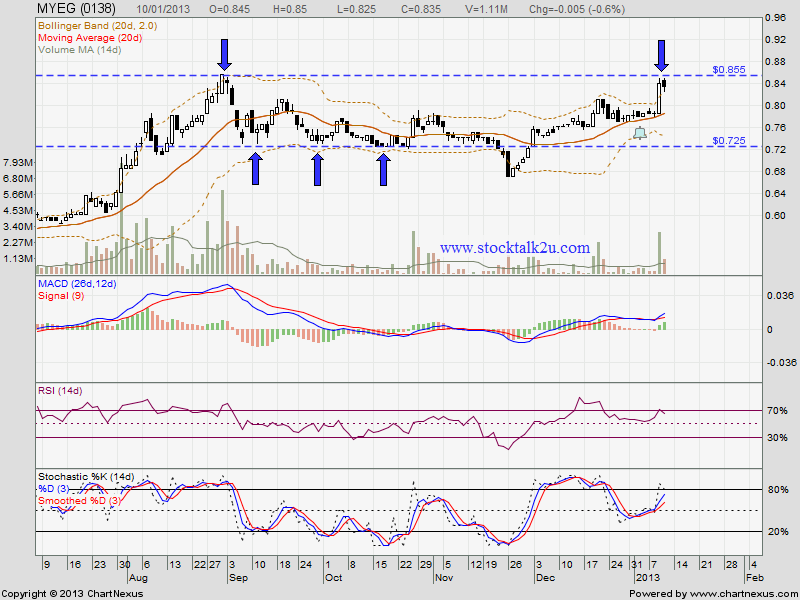 MYEG retest RM0.855 resistance level. 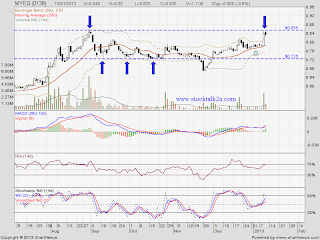 Immediate resistance would be RM0.855 level. However, if retrace down, MA20 / MA50 would be immediate support. Around end of February, MYEG will announce their Q2 result.